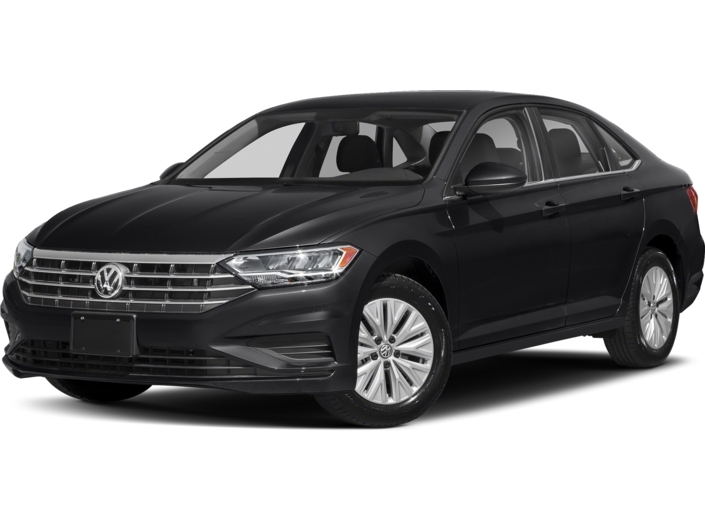 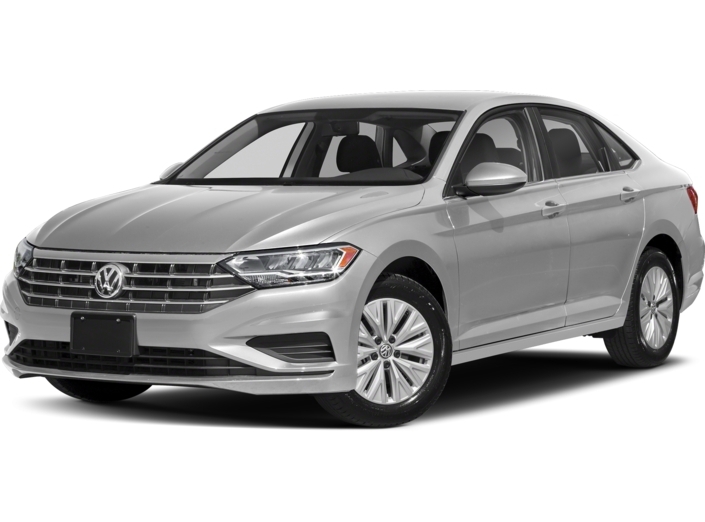 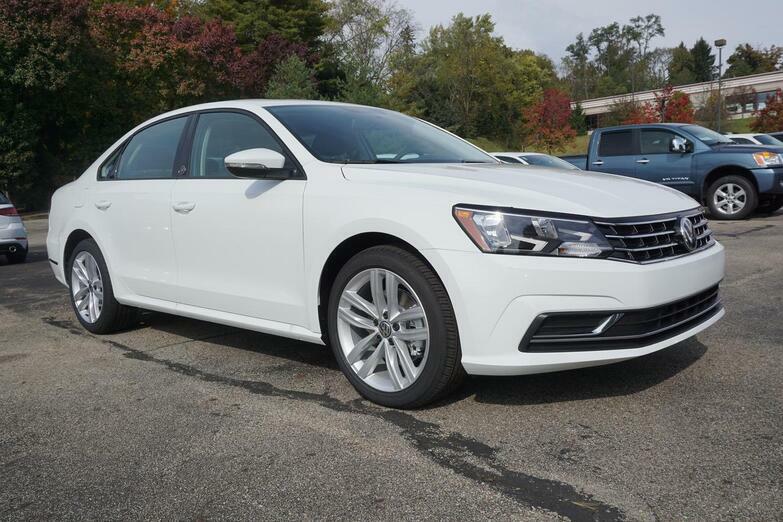 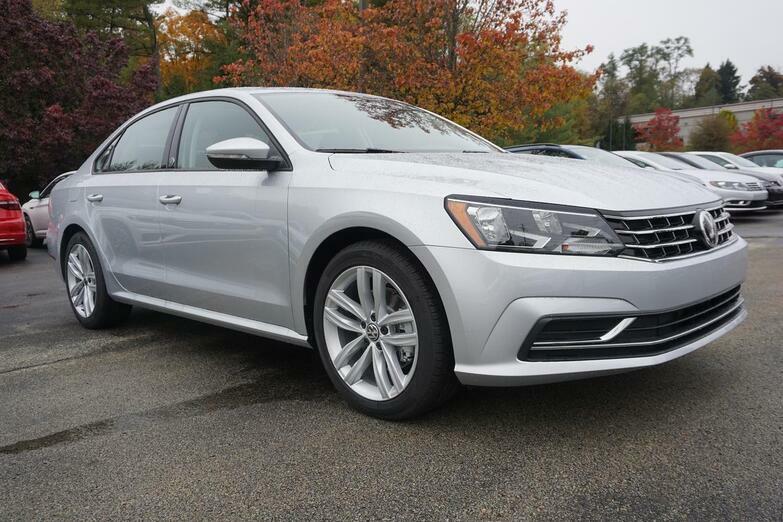 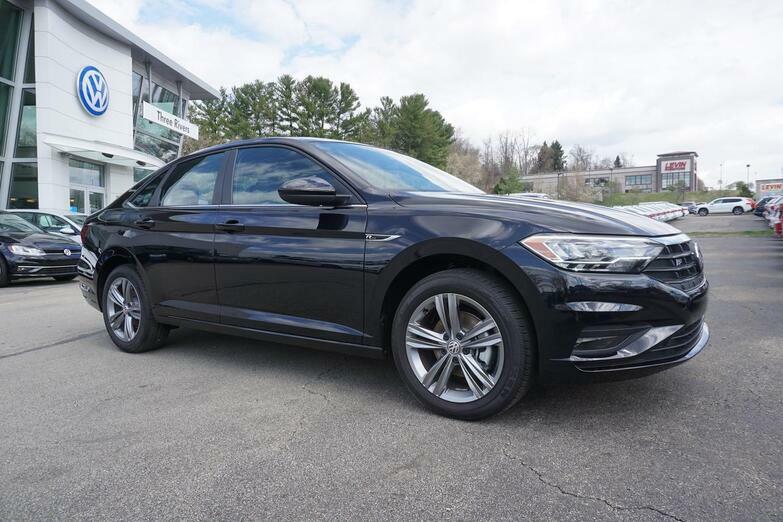 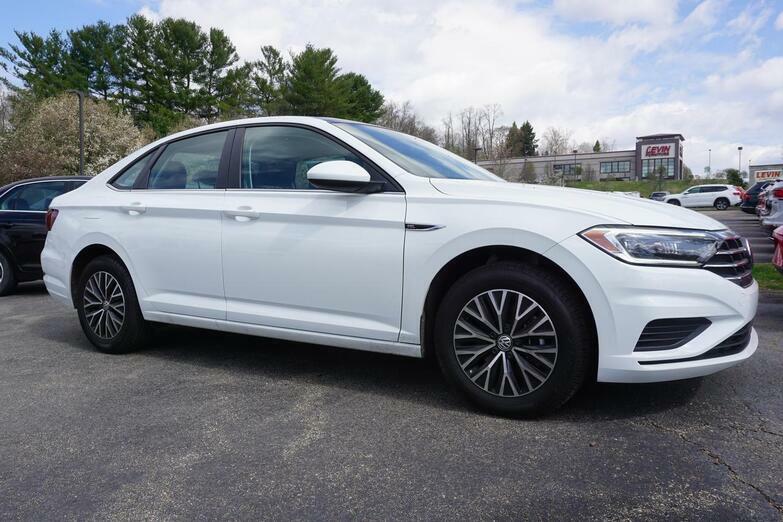 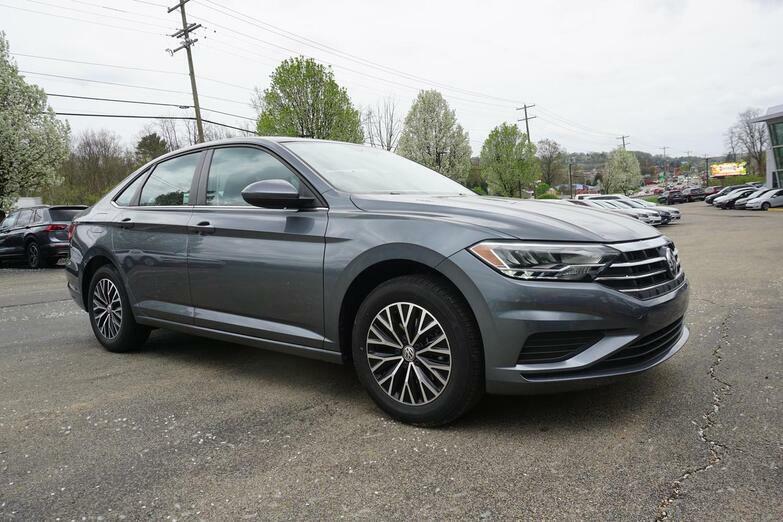 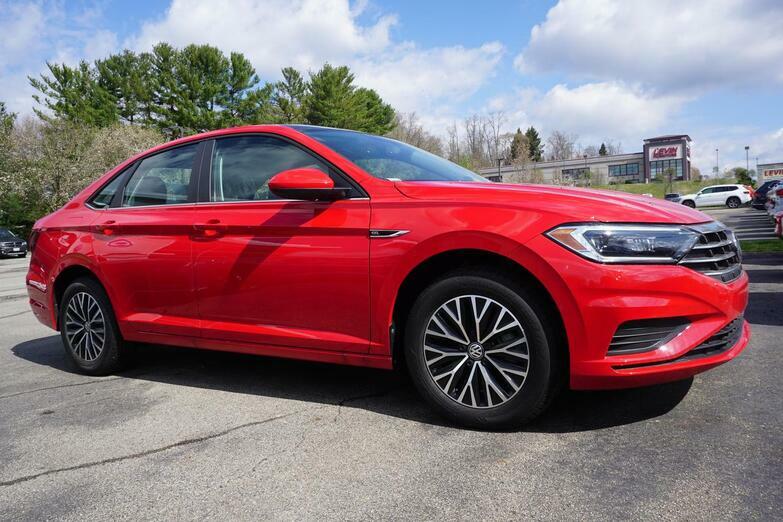 Buy or lease a new Volkswagen car or SUV at our Volkswagen dealership near Pittsburgh, PA. Our new VW models for sale include comfortable sedans like the Volkswagen Jetta, or you can finance the Volkswagen Passat. 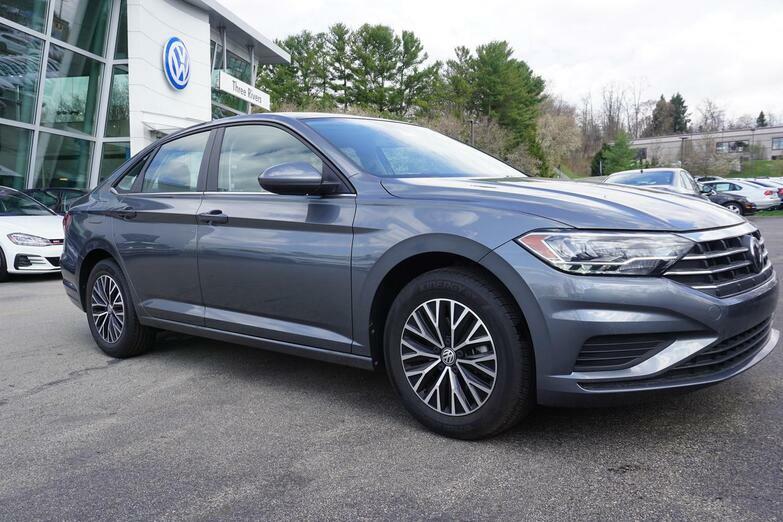 Test-drive the VW Atlas to experience an SUV that was designed with you in mind, or explore your VW Tiguan lease options. 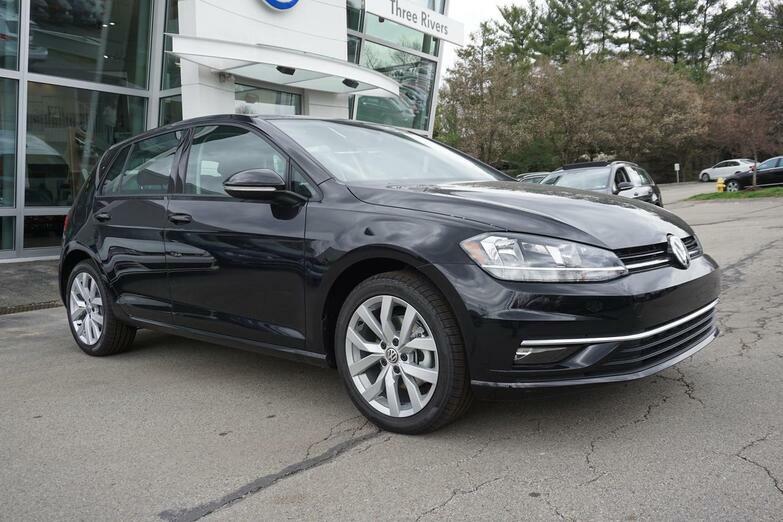 We also have Volkswagen Golf models for sale, so don't hesitate to schedule a test-drive at Three Rivers Volkswagen. 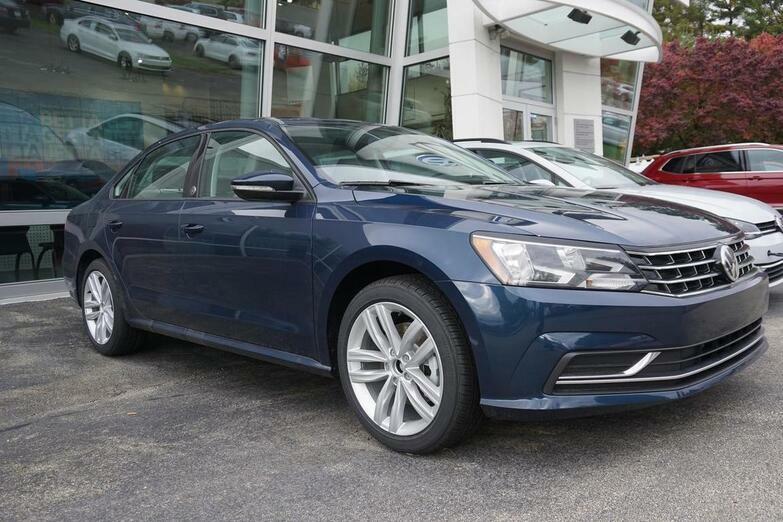 No matter which model you like, you're sure to find a new VW for you at our dealer. 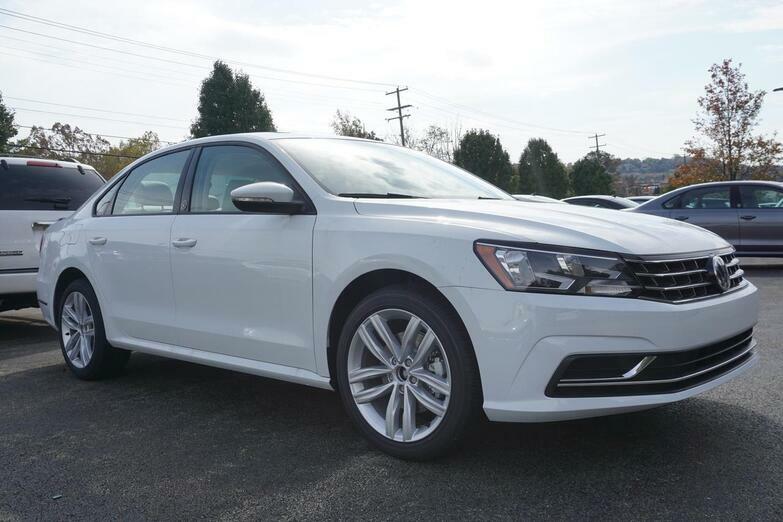 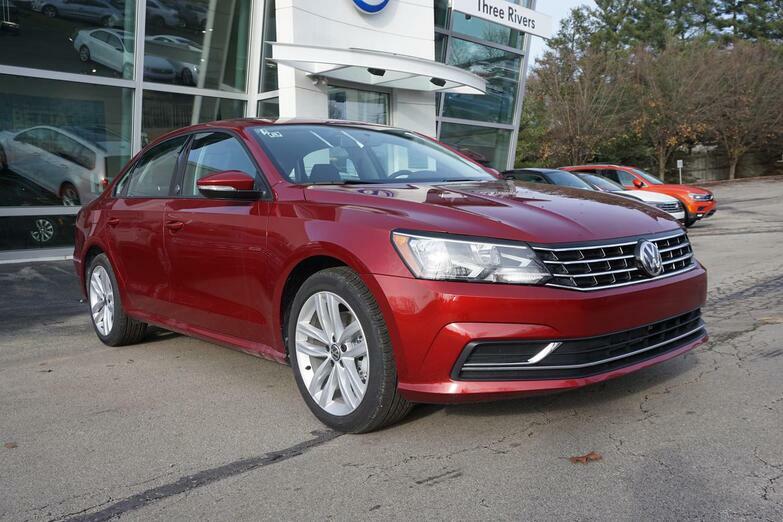 Contact our Greater Pittsburgh Volkswagen dealer and finance the new Volkswagen SUV or sedan you've been eyeing!